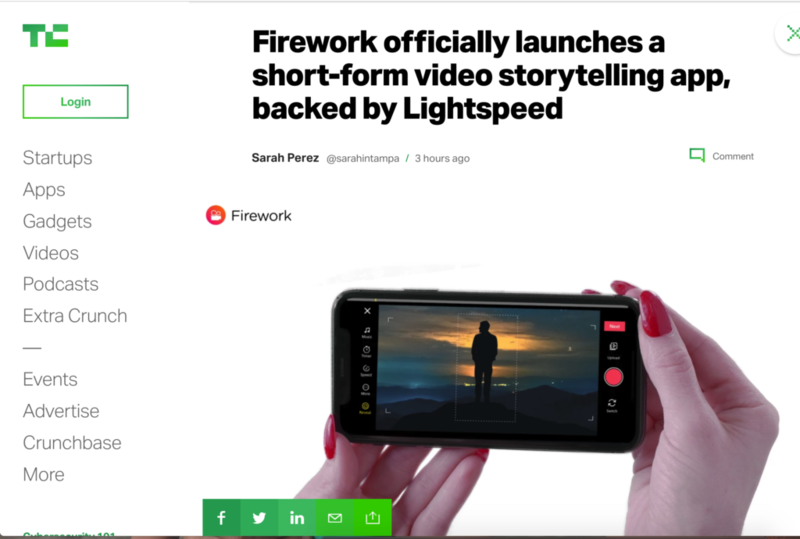 Production M client Firework, mentioned in Tech Crunch for release of REVEAL. We created the advertisement and the first videos to go viral on the app. Read the article here.